The Torch Relay is a key part of staging the Olympic and Paralympic Games. Steeped in symbolism and history, the Olympic Flame lighting in Olympia and handover of the Flame to the UK, will represent the beginning of the 2012 Games, while the moment the Paralympic flame is extinguished will represent the end of London’s seven year journey since winning the bid. Between lies the opportunity for thousands of ordinary people to run with the Flame and Torch, being part of these epic events. We need an experienced Emergency Medical & General Practitioner Doctor, with a strong emergency medical background. Your core responsibility is to provide emergency medical and general practitioner services and preventative applications to Torch Relay staff, Torchbearers and police security runners. 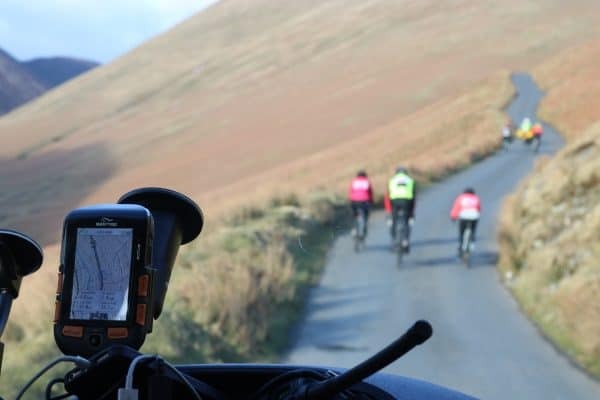 You will work closely with the Metropolitan Police Service and the Tour Manager to ensure that emergency medical procedures and plans are put in place and medical and health preventative mechanisms are planned and implemented prior to the commencement of the relay. London 2012’s vision is to use the power of the Games to inspire change. We are committed to involving youth and creating events that showcase our diversity. As with all elements of our work, these core values will form the foundations of our Torch Relays. The role will require extensive travel and time commitments. Travel during the period of the Torch Relays (approximately 100 days) is a requirement of this position. Significant time away from home for this extended period is required. A considerable amount of travel during the planning period will also be necessary. Jerry Gore, joining the Keswick course facualty in September wins the Prix Alain Bombard. Alain Bombard was a French biologist, physician and politician famous for sailing across the Atlantic Ocean in a small boat without provisions in an extreme test of endurance and survival. Jerry was born in Britain on April 15th 1961, is married with two children, and was diagnosed as a Type 1 diabetic on January 31st 2001. Though new to diabetes, Jerry has not let diabetes get in the way of his activities. In 2004 Hannah joined a British expedition to explore the isolated Wakan Corridor in the northeast of Afghanistan in search of the source of the River Oxus. The strip is walled by the Hindu Kush in Pakistan to the south, the Pamirs in Tajikistan to the north and the Karakorams in China to the east. The upper regions of this mountain valley can only be reached on foot by crossing several 15,000ft passes and has rarely been visited by westerners. Part of the research was to take DNA samples of the nomadic tribe people there to establish their genetic links to Alexander the Great and his army. 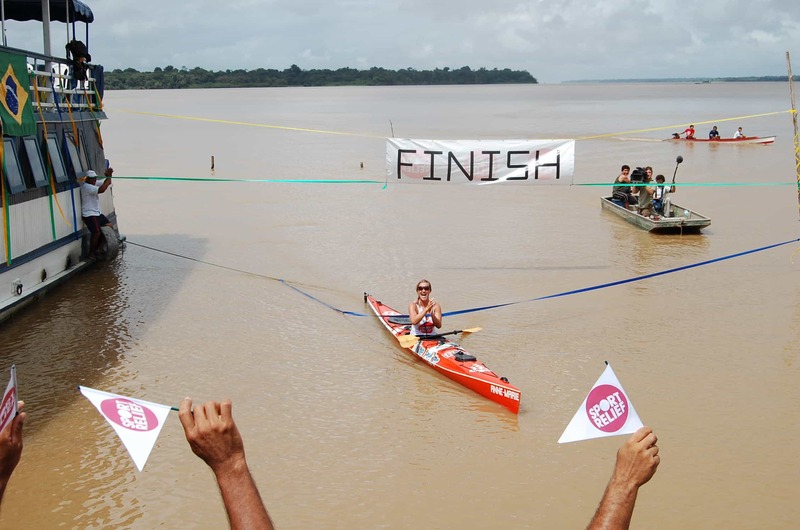 Lucy Dickinson has just returned from accompanying Helen Skelton and the BBC team as Helen kayaked 2,010 miles down the Amazon. Here are her thoughts upon her return. 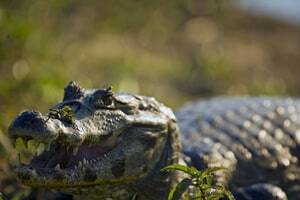 ” I’ve just had my first experience of TV expedition work escorting Helen Skelton from Blue Peter kayaking down the Amazon. I still can’t quite believe I got the opportunity to have such an amazing trip. So how did it compare to the other expedition work I’ve done? Well it’s still just you and your box of tricks in the middle of nowhere improvising and trying to manage the risks. It’s still having an adventure and seeing a beautiful part of the earth. It’s still meeting new people from different parts of the world and learning different ways of life that put some perspective on the way we live our lives here. It’s still being inspired by interesting people doing exceptional things. For a change, this trip was no physical challenge for me, in fact it was a challenge to sit still for 6 weeks! It was new having people thriving on the little dramas “because they make good TV”. It was exciting watching the BBC team doing a live broadcast from a sand bank in the middle of the Amazon knowing that people in the UK were watching it back in the UK as it was happening. It is not my idea of fun being in front of a camera and I constantly thought back to that conversation I had in London with Eric, the producer, about how I agreed to be on film only in exceptional circumstances if absolutely necessary. The reality was far from this and I can only hope that when the Blue Peter specials and the Sport Relief programme come out this week that I won’t cringe at the appearance of my “character” as they refer to you. As with most expeditions I’ve done it was a great pleasure and a privilege to work with a team of very lovely, interesting and fun people and have an exciting diversion to day to day General Practice. The story of Blue Peter presenter Helen Skelton’s incredible record-breaking adventure, kayaking solo down the mighty River Amazon in aid of Sport Relief, is told over the course of two programmes. In one of the toughest challenges ever undertaken by a Blue Peter presenter, Helen’s epic journey was conducted at a gruelling pace, paddling up to 14 hours a day to complete her target of kayaking 2,010 miles in six weeks, with only one rest day a week. This first programme follows her as she begins her training with Expedition Medicine, arriving in Peru for the start of her odyssey. She visits Proceso Social, a project which uses Sport Relief cash to reduce child labour and increase access to education among semi-urban child migrants in Peru. Helen then begins her first week on the water. After 6 weeks on the Amazon BBC presentor Helen Skelton crossed the 2010 mile finish line yesterday morning while broadcasting live on BBC news. It was extremely exciting and more than a little emotional. Over the last 40 days she’s paddled for 366 hours, done over a million strokes, had around 50 metres of tape on her hands, eaten about 525 mints, had 2 injections, broken 2 world records, had about 150 mosquito bites, dropped 3 pairs of expensive sunglasses in the river and not capsized once. After all this she still found the energy for a celebratory knees up last night! There’s still not been time for a rest today as there have been media interviews ongoing since 6am. Despite this the whole team is on a big high. The four boys have been really fantastic to work with and it has been the greatest of pleasures to spend the last 6 weeks with the modest, fun, strong, resilient, down to earth, inspirational Cumbrian legend that is Helen Skelton. I hope we can go for a pint next time she’s back in Cumbria. The 26-year-old was greeted by cheers and celebratory gunfire as she crossed the finish line in Almerim, Brazil. Skelton has clocked up 2,010 miles since she set off on her solo journey from Natua in Peru on 20 January. The BBC star, who had never been in a kayak before training, broke two world records as she became the first woman to paddle the length of the river. The records – for the longest solo journey by kayak and the longest distance in a kayak in 24 hours by a woman – are awaiting official verification. 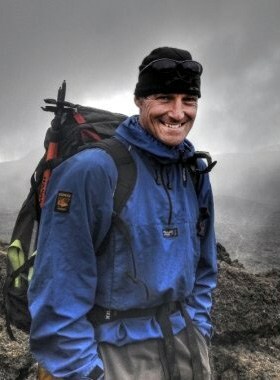 The TV presenter paddled about 60 miles a day, six days a week, to reach the target. Skelton said of her challenge: “It’s been tough but I’ve had enough highs to make it more than worthwhile. “I’m very lucky to have amazing people in my life who’ve picked me up when things got hard and most importantly inspired me to carry on. “My bottom is bruised, my shoulders are sore and the muscles in my neck are making it hard to differentiate between my head and my shoulders but to be honest I am proud of the war wounds. 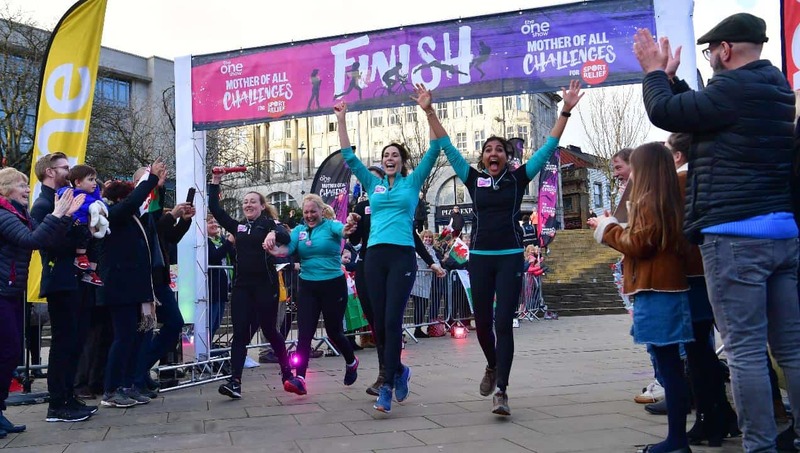 Blue Peter, which is showing Skelton’s epic journey in two special episodes on 16 and 17 March, hopes her efforts will inspire families across the UK to rise to their own challenge for Sport Relief. Expedition Medicine is supporting Helen Skelton, presenter on Blue Peter, attempt to be the first woman to kayak the Amazon and here is the latest progress report on 18th February. All are well here now. Helen and I have managed to avoid the D+V. It’s been an eventful week in Helen Skelton’s Amazon adventure. We started with Carnaval in the city of Manaus where the entire crew had to dress up and dance around a specially built Samba drome in the pouring rain. Leaving Manaus we reached the meeting of the Amazon with the Rio Negra, the biggest tributary of the Amazon. One is brown and the other is black and the waters don’t mix for several miles. A helicopter was chartered to film this event and the team were buzzing after this exciting milestone. Next came an unwanted drama with several members of the local and UK crew being affected by a viral gastroenteritis. It started with one of the kitchen staff and, despite working hard at the usual strict hygiene measures, it spread to several others. Fortunately Helen (and I) have been ok so far. The latest drama was the sinking of our support boat in the early hours of Tuesday morning. Nobody was on board at the time and after several hours of hard work it was resurrected but it had to be fixed up at a boat yard upstream of our location so this cost a whole day of paddling for Helen. She’s back on track now, has just clocked 1500 miles and is going as strong as ever. At Expedition and Wilderness Medicine we are aware that many TV projects are getting more adventurous and travelling to more remote environments. In these circumstances it is vitally important to have a qualified doctor or medical professional on site should the unexpected happen. Many locations do not have first world medical facilities and an Expedition Medicine medic equipped with the latest mobile medical kit and satellite communication can provide the peace of mind to allow you to focus on the production of your project. We can provide full medical cover for production teams and celebrities on your television or photographic project worldwide. We have an impressive portfolio of experienced medical professionals on our books, many of whom have media experience both on and off camera. Using Expedition and Wilderness Medicine to provide your medical cover resolves some of the most important logistical and safety considerations of foreign travel in remote environments. 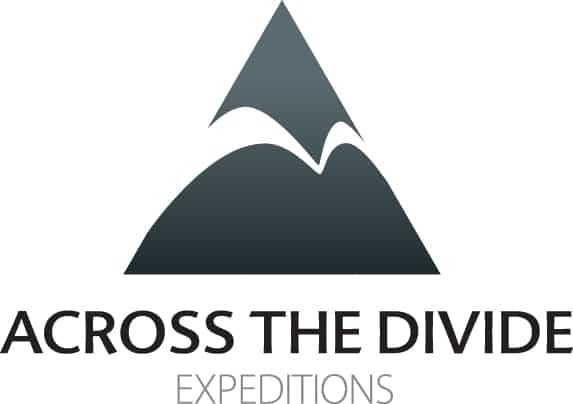 Through our ties with Across the Divide Expeditions we are also able to assist in the provision of outdoor specialists and logistical support in the worlds most remote locations. Please be aware that this structure can be adapted to suit the needs of your project since no two expeditions or remote locations are alike. We work with you to define your needs and recruit the appropriate medical professional. Expedition Medicine are in the position to offer a satellite driven ‘reach-back’ facility to UK based doctors. We are able to provide medical advice to clients in the field on all medical issues from primary care, tropical diseases and through to emergency medical conditions. We can act as your specialist medical back up; supporting and empowering you to effectively deliver medical services in remote or hostile environments. Access to this facility is just a phone call or satellite communication away. • We can provide the equiptment and the expertise for you to feel confident and comfortable in any hostile or remote location. 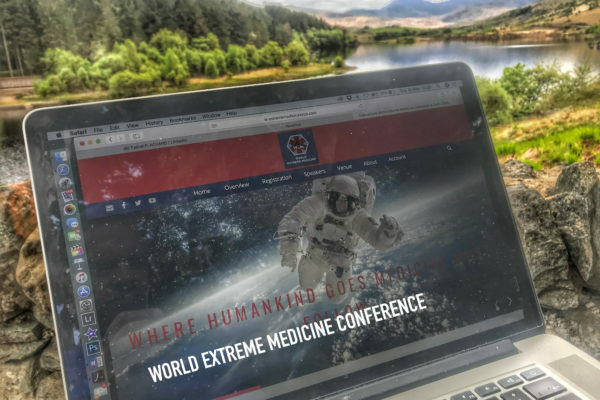 For specific information about your media project or expedition please email us..
All of Expedition Medicine’s doctors carry medical indemnity underwritten by UK based companies. Part of the conditions of contract with Expedition Medicine specifies that in the event of a medical negligence claim, all parties agree to disputes being settled under British Law, in British Courts.